Swann said that India would do really well in the Test series if the ball doesn't swing. 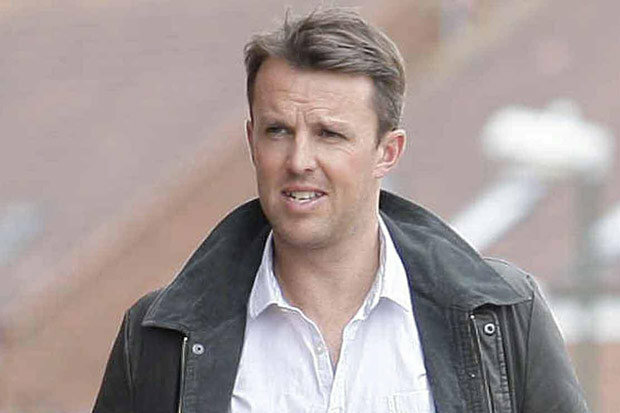 Former England off-spinner, Graeme Swann has said that even though the Indian team lost the ODI series 2-1 against the home side, they have a good chance to be successful in the upcoming 5-match Test series. Swann believes that Virat Kohli's men have the opportunity to cash in on some dryish weather during the later half of the English summer and make most of the conditions when the ball doesn't swing, negating the threat that the likes of James Anderson and Stuart Broad possess. Swann was quoted telling the PTI as, "If the ball doesn't swing, England will have to rely on reverse swing later on. Jimmy (James Anderson) is not the same bowler with the older ball because by the time it starts reverse swinging, Kohli will be 60-70 not out, England did well last time because Jimmy had the new ball swinging. It's just not Indians who don't do well against swing. Every batsman in the world doesn't like it when the ball swings around especially when Anderson is bowling,"
"If it swings, England will win the Test series easily but if it doesn't, and I don't think it will, I think it will be a brilliant series. England don't have a great spin attack in the Test series, so again India hold all the aces in that department too,"
Having picked 14 wickets during the limited-overs leg of the tour, wrist-spinner Kuldeep Yadav is Swann's preferred option for India, ahead of the might of Ravichandran Ashwin and Ravindra Jadeja, when the Test series starts in less than 2 weeks time. 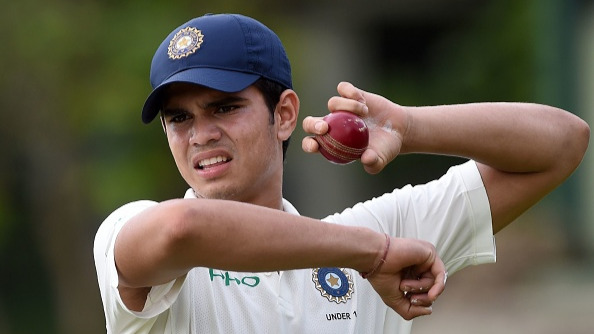 Swann praised the young Kuldeep and also expressed the need for India to manage him well. He said, "If I was an Indian, I would desperately want him(Kuldeep Yadav) to play in the Tests because he does provide mystery and the English batsmen cannot pick his googly. He also bowls a good length and went for just 20-odd on a beautiful batting wicket at Nottingham. He doesn't give the batsmen enough opportunity to see the ball off pitch, and can hit a perfect length and pace,"
"If India uses him(Kuldeep) wisely, he could be a massive bowler for them this summer, particularly if it continues to stay dry. This is where some caution is needed. He has bowled well, but he has also come up against two very poor teams against wrist spin in South Africa and England. 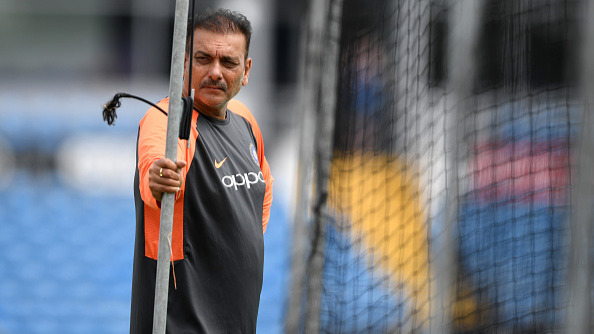 So, my advice would be to not get carried away and put too much pressure on Kuldeep that he has to perform and do well always, which I thought happened in the latter half of the ODI series,"
Swann specifically pointed out, "It is a tough call. But I would want to look and say 'whom do England want to face? When playing in India, that answer would be Ashwin and Jadeja a hundred percent, and they would be my first two names on the sheet. In England, are they still the first two names?" "You look at their records from the past and what they bring to the team. You don't have to play both of them, you can play just one. 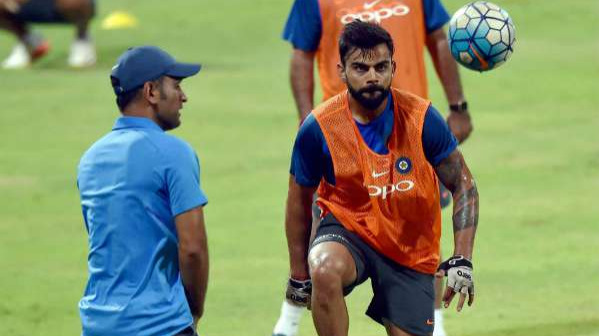 If I were blessed with a wrist spinner to pick, I would always personally put a wrist spinner in,"
Swann also said Virat Kohli would be eager to right a lot of the wrongs from his last trip in 2014. "He (Kohli) is probably embarrassed by the last tour here because he is such a good player and that was not the Virat Kohli we know. He probably wants to right that wrong. And it is in his favour at the moment because the ball is not swinging. The hot weather we have been having, it is unseasonal, and there is no moisture around in the air or in the ground. That makes the ball swing in England and it has not been swinging,"
Swann concluded by saying, "I don't think it (England winning ODIs) will have much impact (on the Test series) to be honest because the England test team is so different. Instead, that will play into India's hands to be honest because 80 percent of the batsmen haven't played against Kuldeep yet,"